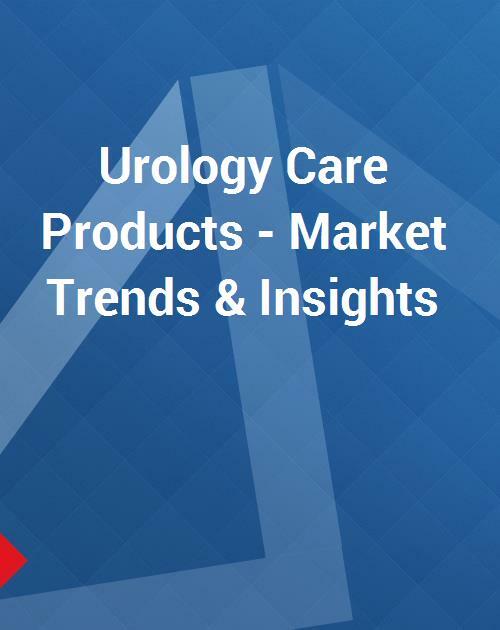 This report presents Insights into the Urology Care Products Market. Illustrated with 27 data tables, the report comprises of a brief statistical summarization of worldwide market including Australia, Brazil, Japan, North America and Europe, and the US. Also included are global competitive player market shares encompassing Europe, Japan, and North America.